If you are more lover, than fighter; or pointy eared, buxom wench, than cleric - perhaps the latest character class for Dungeons & Dragons: Chronicles of Mystara is for you? 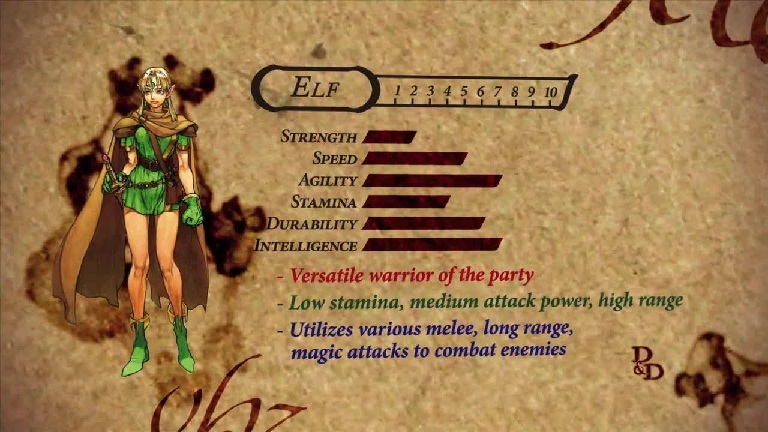 The new trailer introduces us to the Elf class, an intelligent, but slightly weaker option. Use spells and distance weapons to help tackle undead minions in the upcoming 4 player co-op game. Page created in 0.4139 seconds.